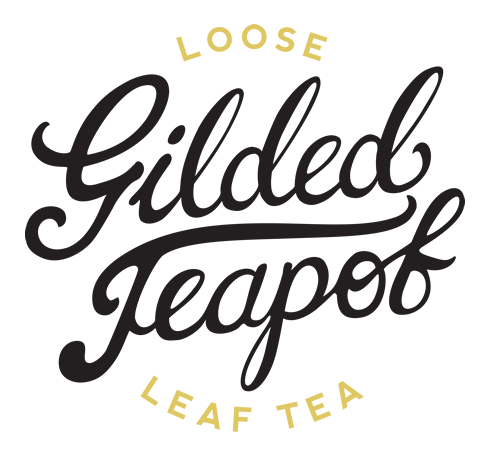 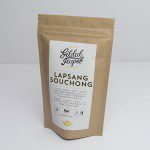 Exactly how a good Lapsang should be. 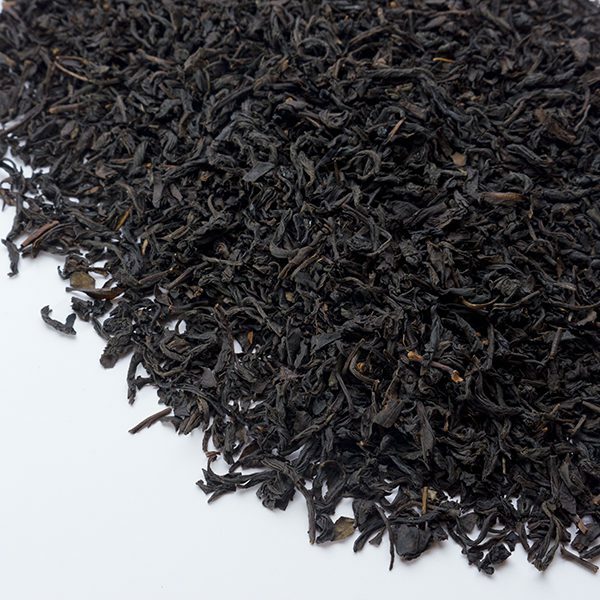 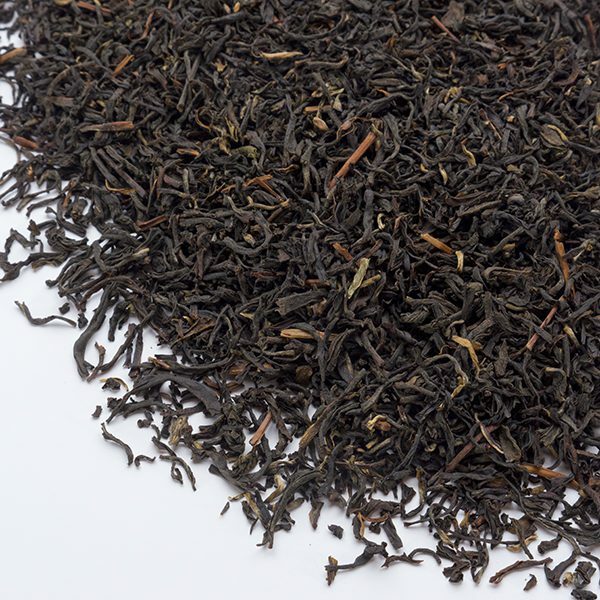 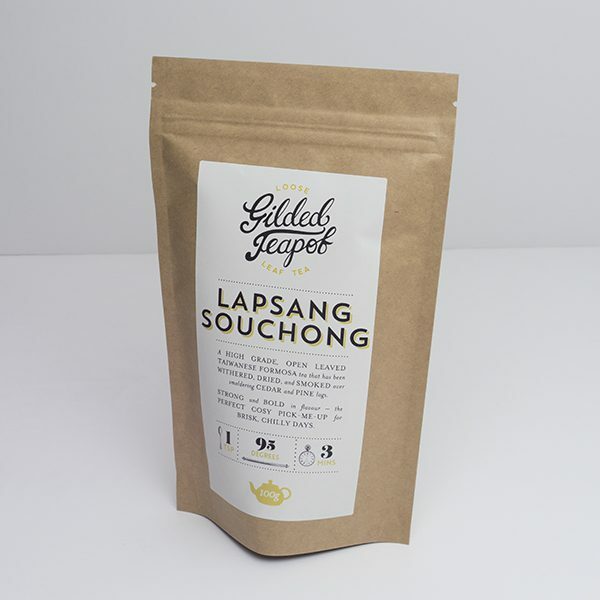 Hailing from the Qing Dynasty, Lapsang Souchong is an ancient Chinese tea with a distinctive smokey flavour. 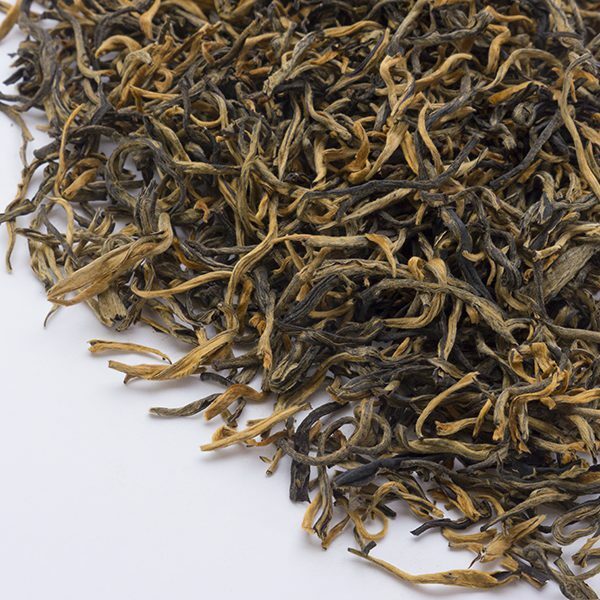 This is a high-grade open leaved Taiwanese Formosa tea that has been withered, dried, and smoked over cedar and pine logs for a rich and wholesome infusion.  Strong and bold in flavour – the perfect cosy pick-me-up for brisk, chilly days.